I AM THRILLED WITH THE CARE ELMHURST PROVIDED ME WHILE I WAS THERE. 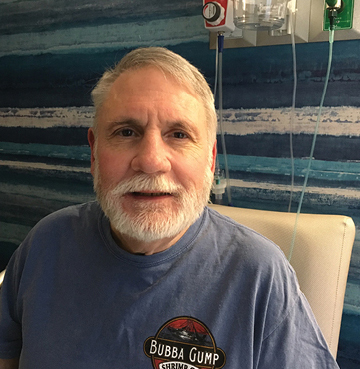 When I had a knee replacement I decided to go straight home, I didn’t do as well as I thought and my home care company referred me to Elmhurst. I was able to meet my goals and come home quickly. The rehab staff is amazing! My CNA Funke should get an award for everything she does, and the social workers helped me get home on the day I wanted. When I need my next knee replacement done I will be sure to come to Elmhurst without a doubt. The nurses were very knowledgeable. The Physical Therapy and Occupational Therapy team members were incredible and very accommodating. I would come back here if I need to but I hope I don’t have to. I have been to many outpatient physical therapy places and this was the best therapy I have ever had. I was kept informed of all changes the doctor made to my care & I would definitely recommend Elmhurst if someone needed rehabilitative care. I am so thankful to everyone here for making Elmhurst feel like a home away from home! I didn’t want to come for rehab but I needed it. I am usually healthy. I go to the gym at North Providence every day and swim laps or work out with my friends. I like to keep active – that’s why I don’t feel 95. I have worked hard and the therapy team has pushed me to make me stronger. I did better than they even thought I would. I am going back home alone – I am still alone, but am stronger now than before I came in. 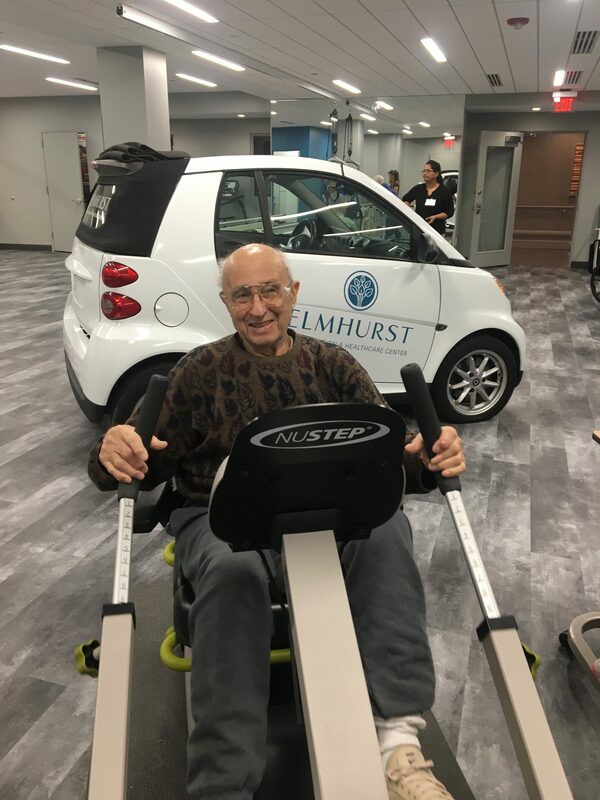 I WOULD DEFINITELY RECOMMEND ELMHURST TO ANYONE IN NEED OF REHABILITATIVE CARE. Elmhurst is the first place I request when I am in need of rehabilitation. The social worker, Heather, has done everything for me, including caring for my cat at home which allowed me to stay here and continue my rehab. This is my third stay at Elmhurst and overall I am happy with the care I have received. I am glad to be going home.